Quality accommodation at affordable prices: selection of residences and hostels to provide the best options. 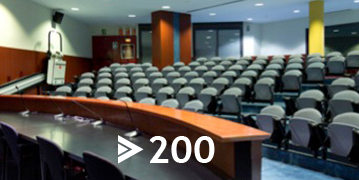 Venues: offer of all venues, with all services, at universities where you can organise conferences and meetings. 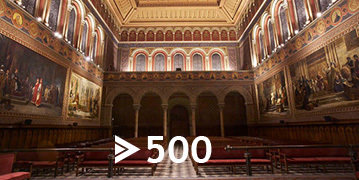 Everything that Turisme de Barcelona and the Catalan Tourist Board offer you, and all you can see in Barcelona. We also offer you Safety Tips and the Time Out Student Guide. 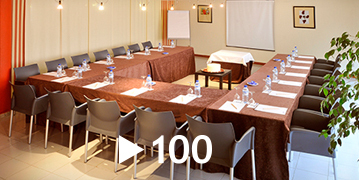 Accommodation for conference attendees in residences, flats ans rooms fully furnished and equipped for short and long stays in Barcelona. 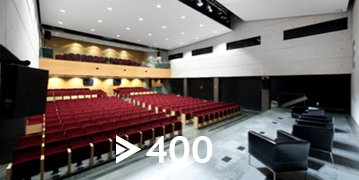 BCU shows you all the venues where you can organise meetings, conferences or professional reunions. This complete selection has been made thanks to the documentation provided by partners. 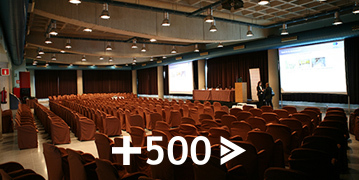 The distribution by capacity is specified in a set of files where you can see the essential description of each venue as well as the contact details for further information or comment on specific needs. If you need advice about the various possibilities you can contact us: infocongress@bcu.cat. Conference attendees can download the free emergency app My112 for mobile phones that allows the automatic sending of location coordinates of the person who is calling 112 to alert an emergency. Available for Android → and for IOS →. They can also download the free emergency app 112 Accesible if the Language of their phone is not Catalan, Spanish, English, French or German and they are in the geographic area of Catalonia. To install the app they will need a code we will provide if they send an e-mail to infocongress@bcu.cat. Barcelona is a great city with many interesting things! 10% discount on the tour and other special offers for congressmen accredited at the box office. Click To this banner and get up to 12 € discount to visit the world’s most important marine center in Mediterranean theme. 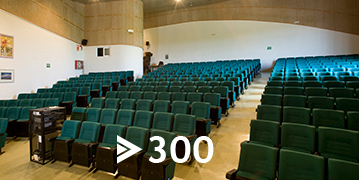 Click on this banner to book a visit to see the MareNostrum supercomputer.